Lol, article about how Al Sharpton is getting paid for his life story from his own charity. 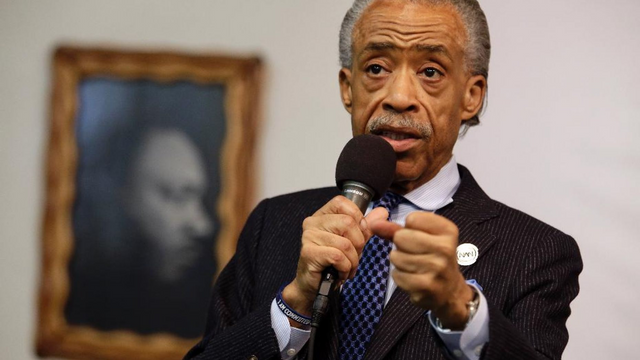 On top of the fact that he's already paid $240,000 to run the thing, talk about a cash cow for Sharpton. Must be nice, lol. I guess if people are stupid enough to give money to these type of organizations, they deserve what they get. Sad though. Our purpose is to encourage posts discussing Information War, Propaganda, Disinformation and other false narratives. We currently have over 6,500 Steem Power and 40+ people following the curation trail to support our mission. Join our discord and chat with 350+ fellow Informationwar Activists.